Paulig sets sight on 2030 by establishing an incubator for future innovations and ventures. PINC is located in the A House in Stockholm and the incubator will be led by Marika King, known in Sweden as a strategic business innovator and a book writer and columnist. 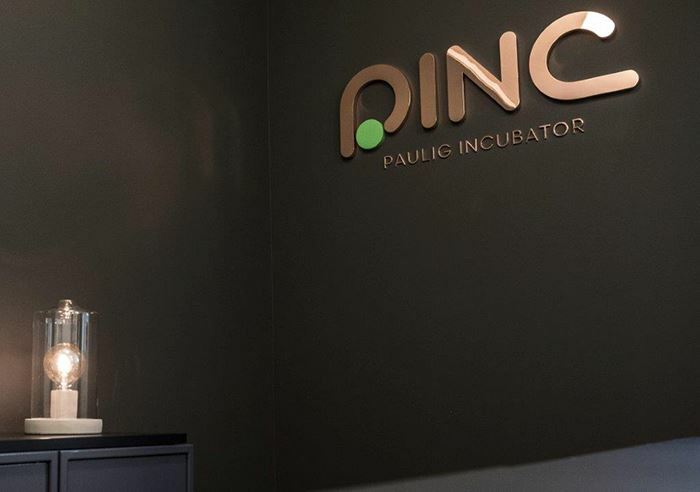 The incubator’s name PINC comes from the combination of Paulig INCubator. “This is truly an exciting milestone for us. In the ongoing fourth industrial revolution the pace of change is exponential. We have been around as a Nordic family-owned company for over 140 years. In order to ensure long-term growth and to be a part of reshaping the world of taste experiences, we see that we also need to aim for radical innovation to be able to extend - even disrupt - our business”, says Tina Andersson, acting CEO of Paulig. PINC is a green-house for radical innovation in and around topics of the food industry. Its physical location is in the heart of Stockholm, in the A House a centre for creative development with a focus on food, fashion and media. How do culinary habits look like in five, ten or twenty years? What do we eat? When, how, where – and why? PINC views these questions from the perspective of four opportunity areas: Taste, Health&Wellbeing, Sustainability and Experiences. PINC will work both with innovation and investments in start-ups. Marika King has been appointed Head of PINC. In recent years she has worked with business development of smaller growth companies. In Sweden she is also known for her work/life balance books and columns. She has a background as a management consultant. For 6 years she worked for McKinsey & Company as their engagement manager in both Sweden and Australia. Marika King will be responsible to implement the incubator set-up and develop the concept further. “I really feel that Paulig is so right in time with this type of an initiative. There is so much going on in the food sector at the moment and I am confident that we with PINC will find a good way to add value to Paulig”, says Marika King.